Whether you're going all day in the mountain pines or waking up early for a long desert trek, the Black Diamond Nitro 26L Backpack is ready for adventure. 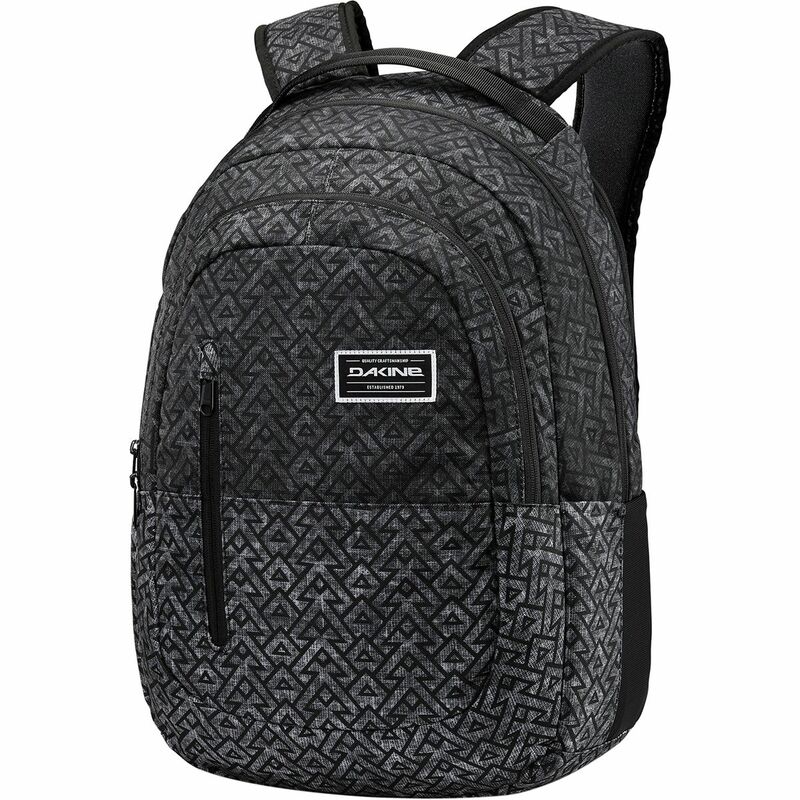 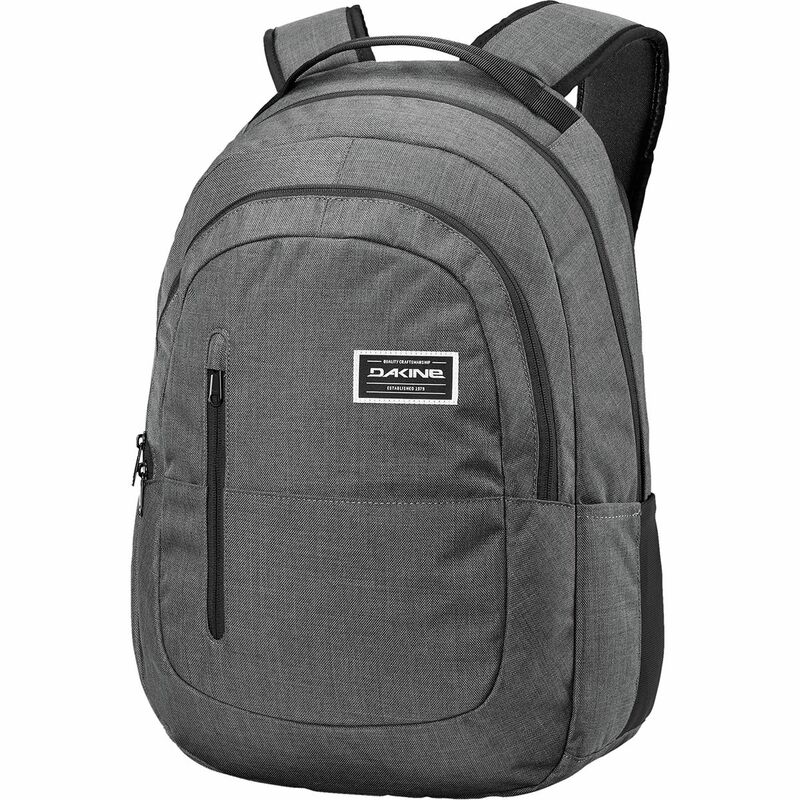 With a decent-sized volume for day trips, this backpack has enough room for warm layers, rain shells, your peanut butter and jelly sandwich, and even a good book. 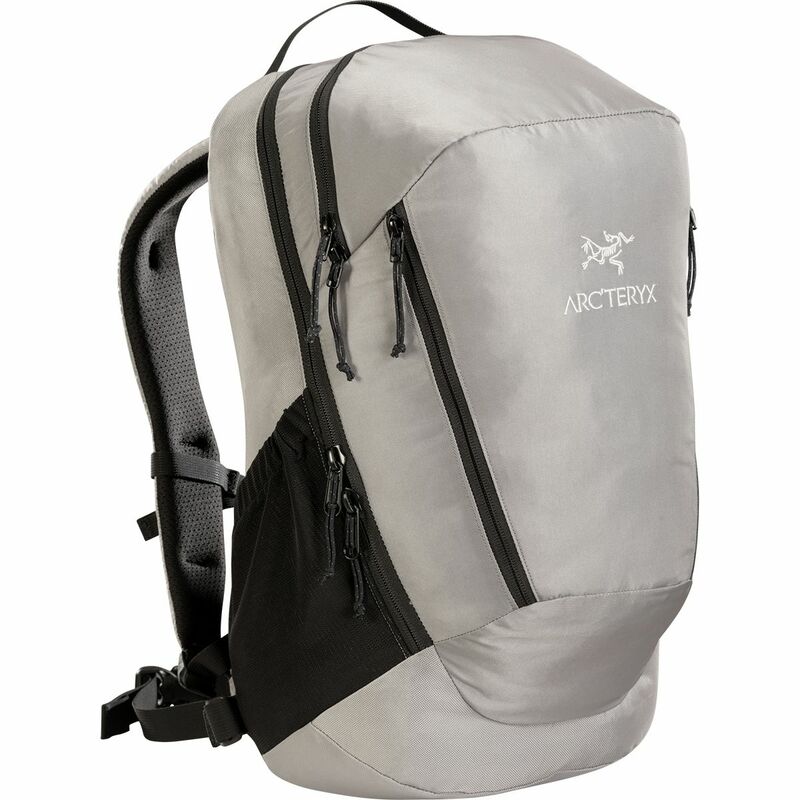 Its ReActiv suspension system includes shoulder straps and a waist belt that move with you on the trail, while OpenAir technology in the back panel, waist belt, and shoulder straps circulate airflow to keep you cool when the desert heats up. 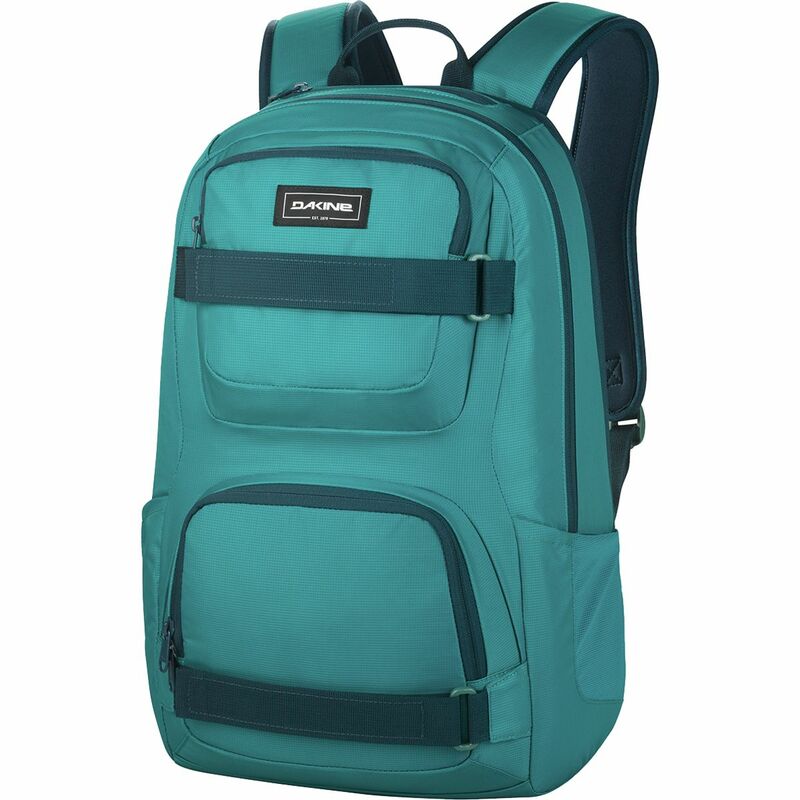 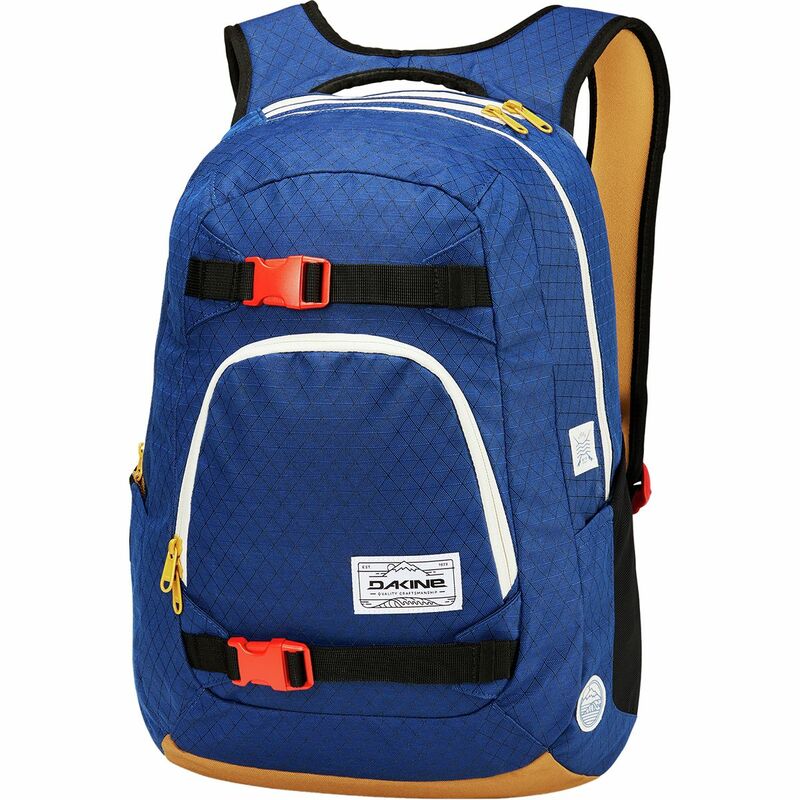 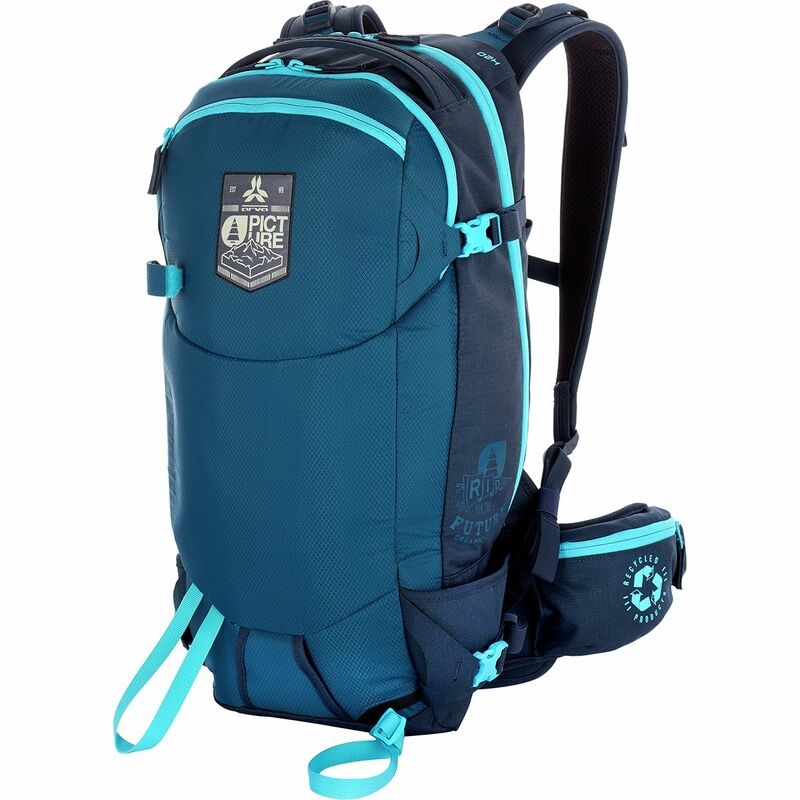 The top-access zippered panel opens wide for easy retrieval of snacks or first aid kit, and there are plenty of gear loops for clipping additional items or attaching trekking poles to the back. 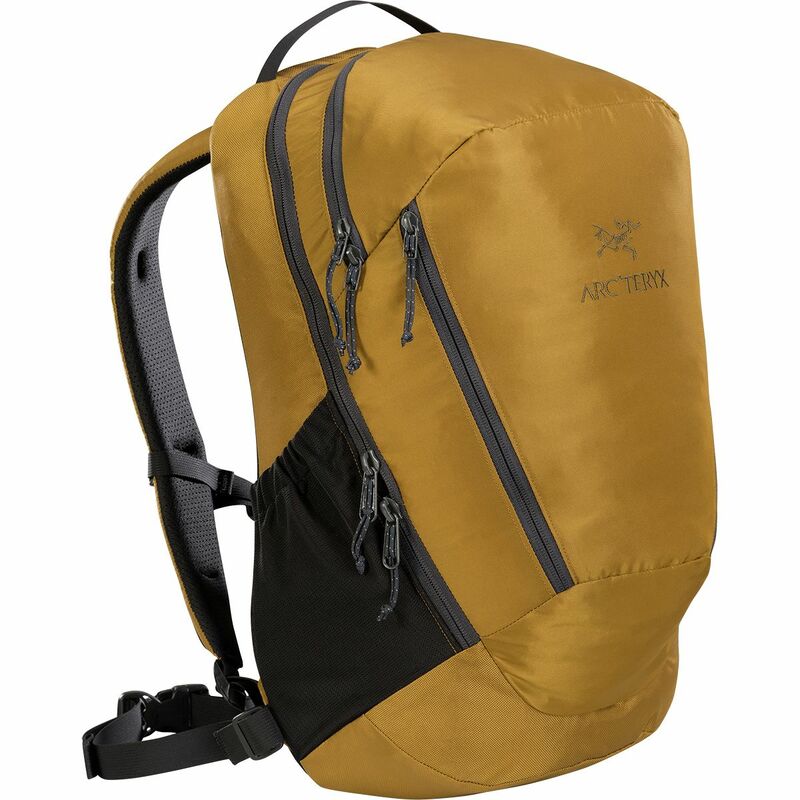 While the Nitro 26 doesn't come with a reservoir or rain cover, it does include pockets for both, should the occasion arise. 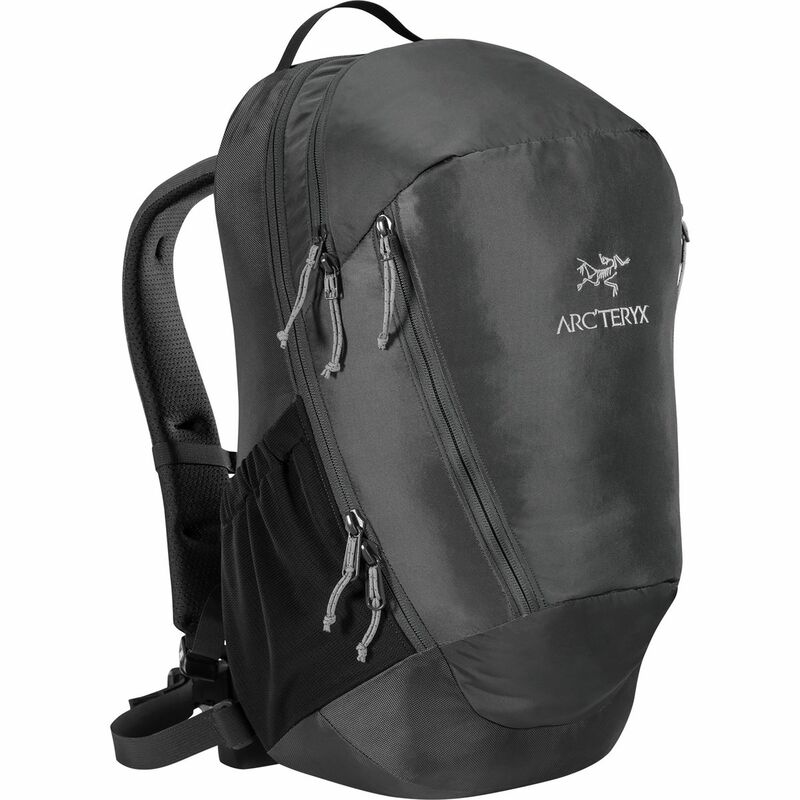 You've been scoping untouched lines beyond the resort boundaries for the past two weeks, patiently awaiting for the snowpack to stabilize before dropping into steep, uncontrolled terrain. Grab the Arva Calgary 26 Backpack before heading out of bounds for the lines you've been dreaming of with all your snow safety equipment, energy-fueling snacks, and backcountry necessities conveniently tucked inside. 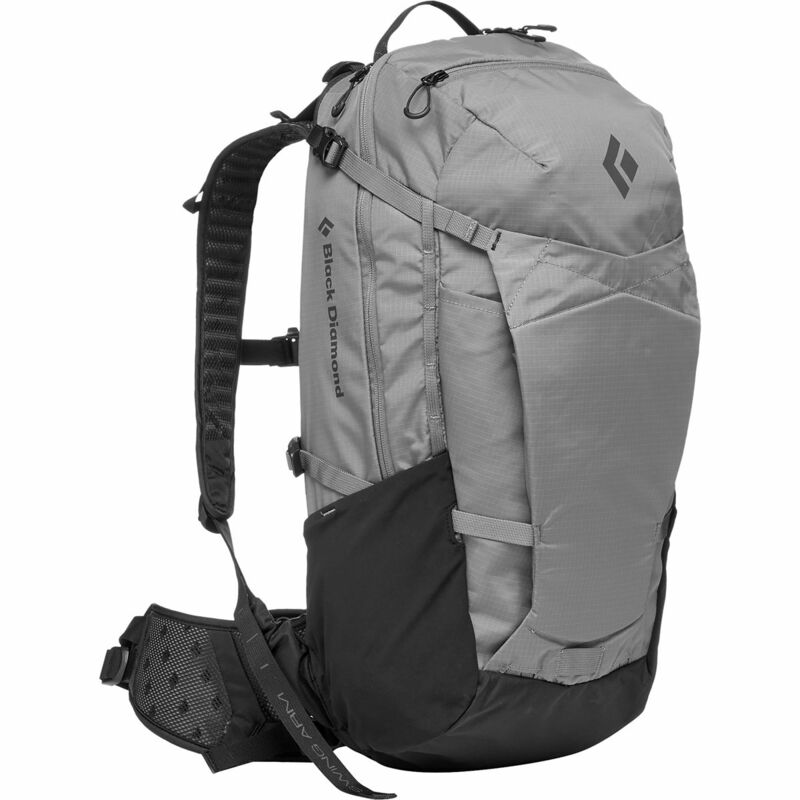 This 26-liter pack has plentiful room for longer tours and ambitious missions into the backcountry with dedicated compartments for your collapsible shovel and probe, plus pockets for hydration reservoir, goggles, and extra layers. 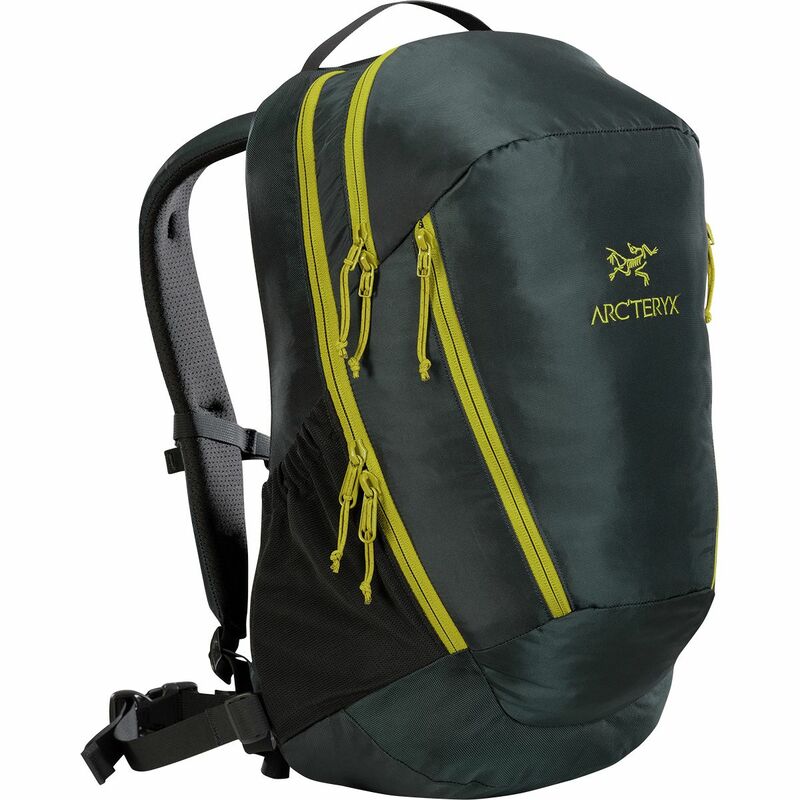 External loops for ice axes come in handy for tricky ascents of mixed snow and ice, plus there's straps for carrying your board or skis once it gets too steep to skin uphill. 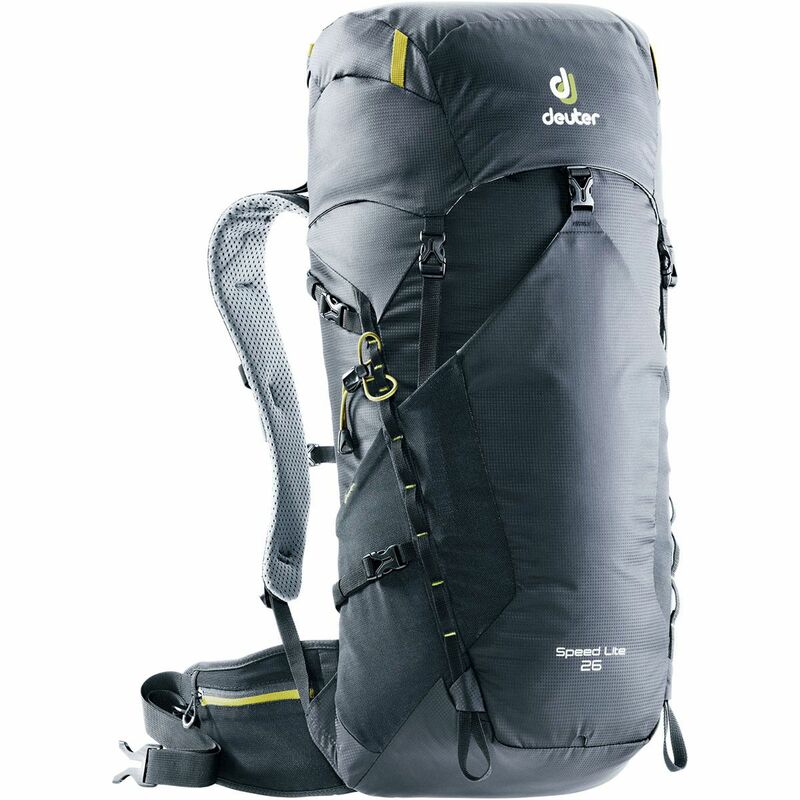 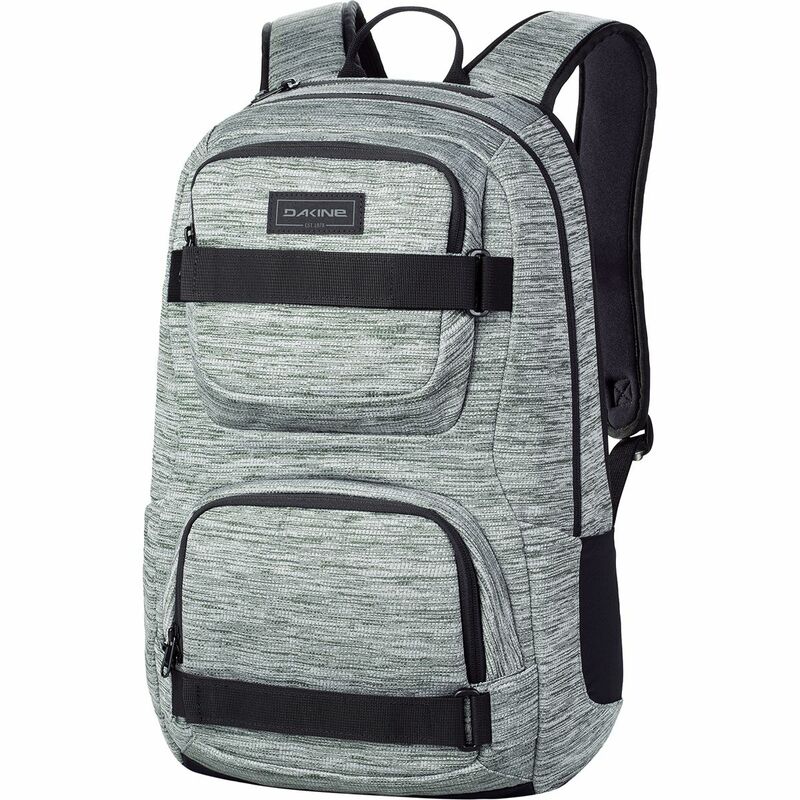 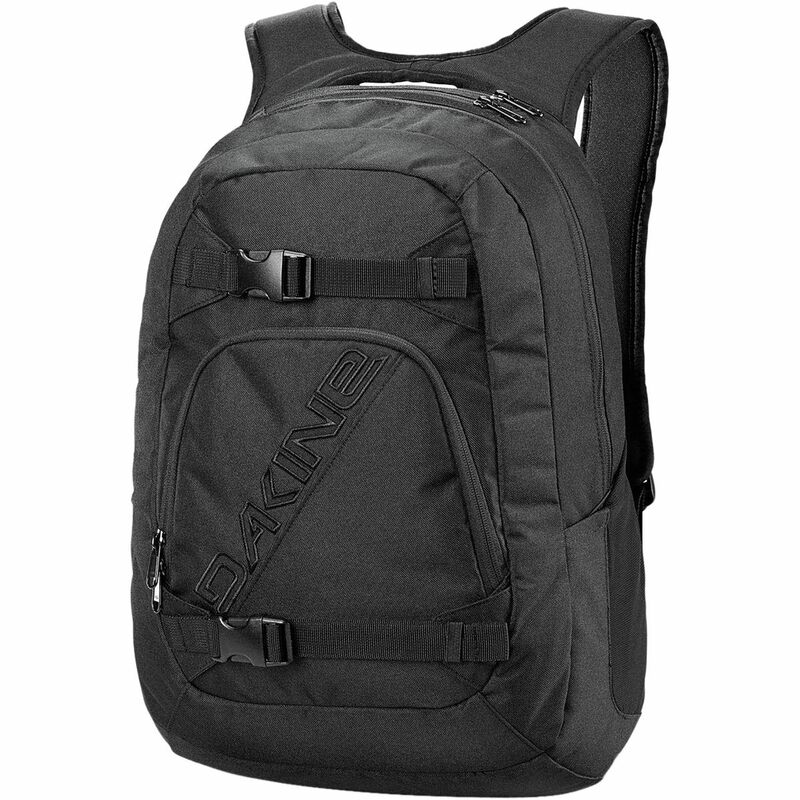 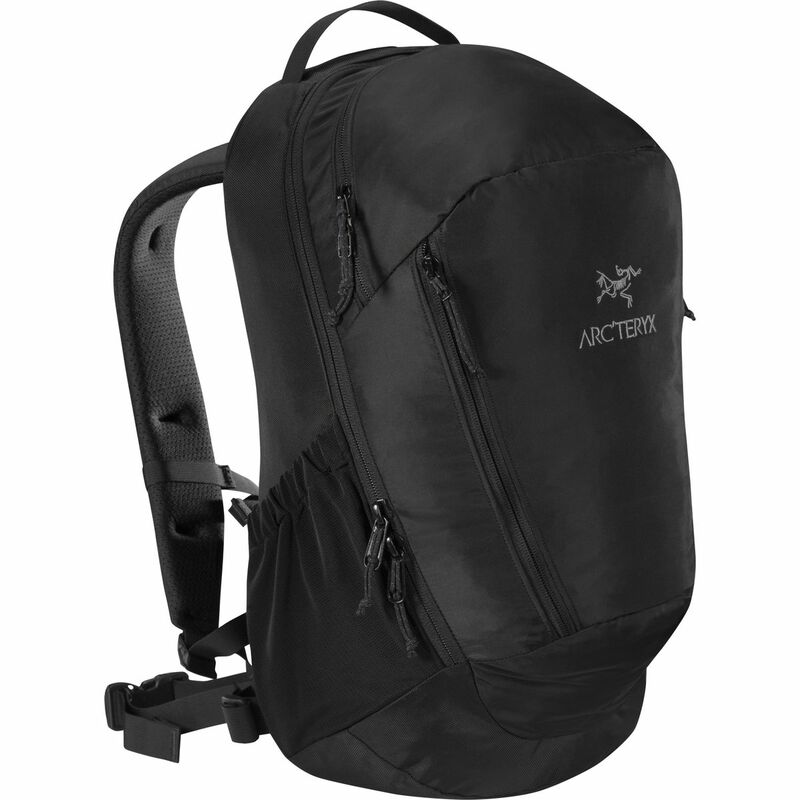 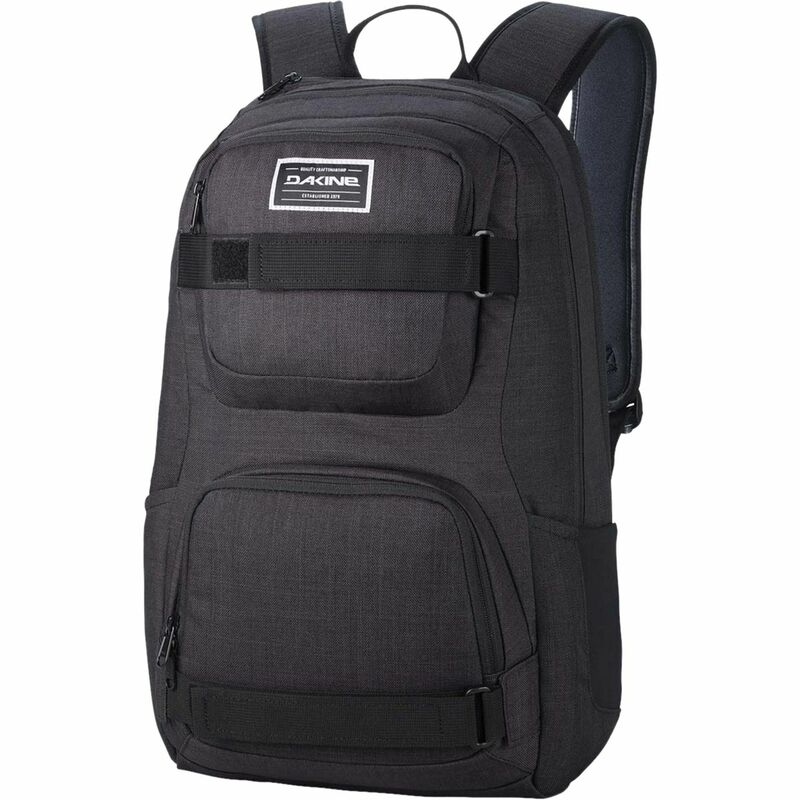 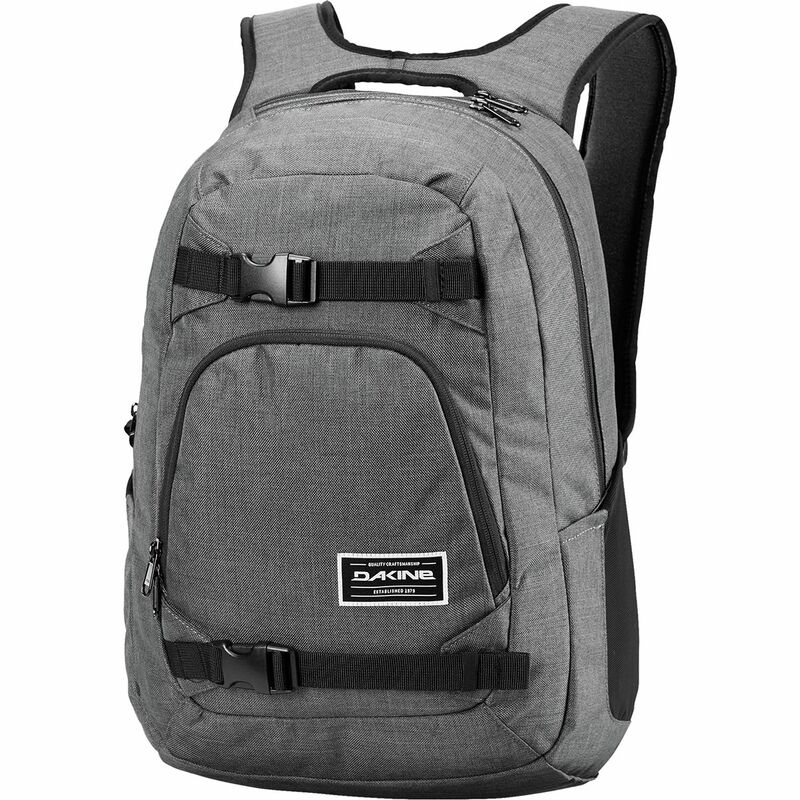 And because you'll be trucking uphill with this pack for hours, it comfortably bolsters heavy loads with its ergonomic straps and flexible foam back panel for extra support. 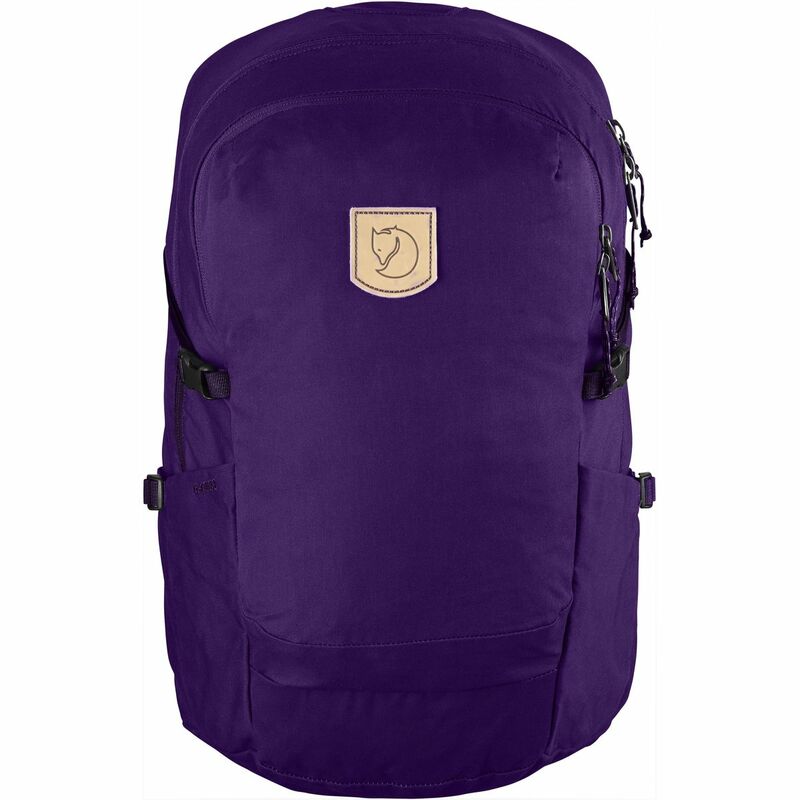 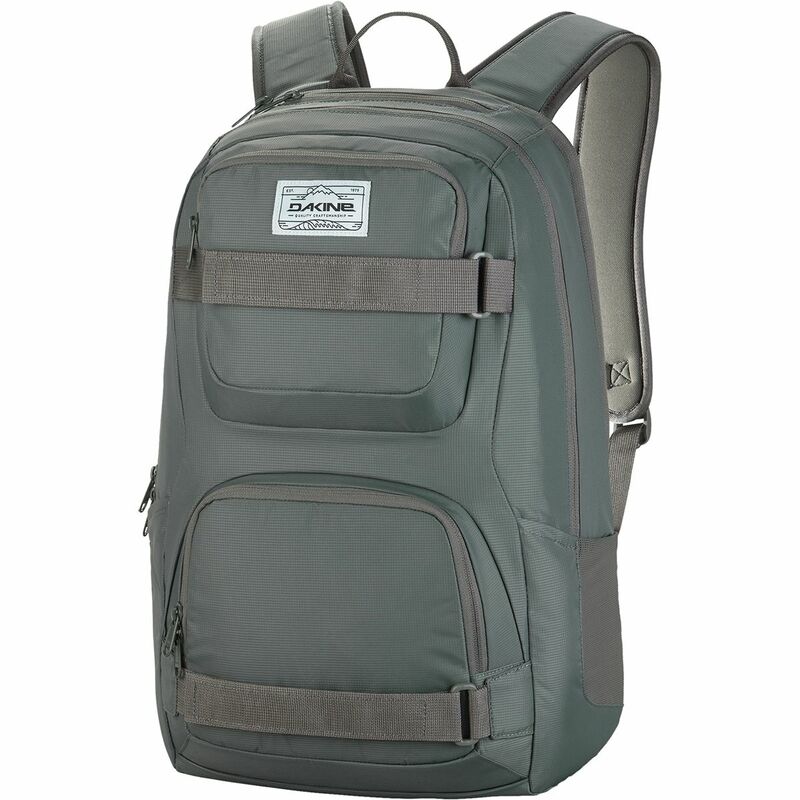 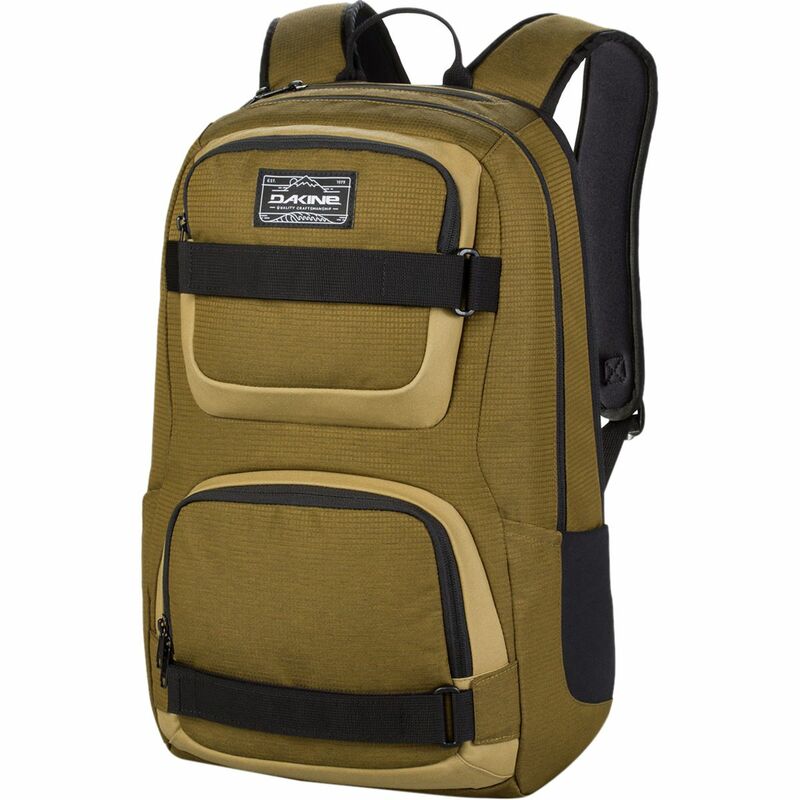 Named after a stunning region of Sweden renowned for its hiking trails, the Fjallraven High Coast Trail 26 Backpack is a great choice for afternoon treks and daily bike commutes alike. 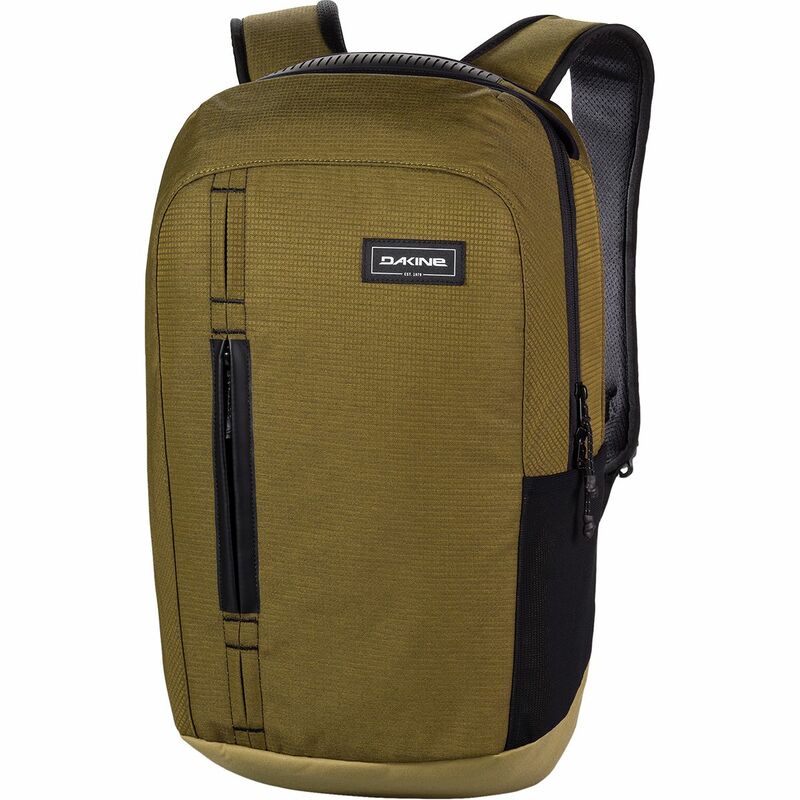 Its lightweight feel and minimalist styling make it ideal for everyday use, while the rugged, water-resistant fabric and stabilizing straps keep it prepared for outdoor adventures. 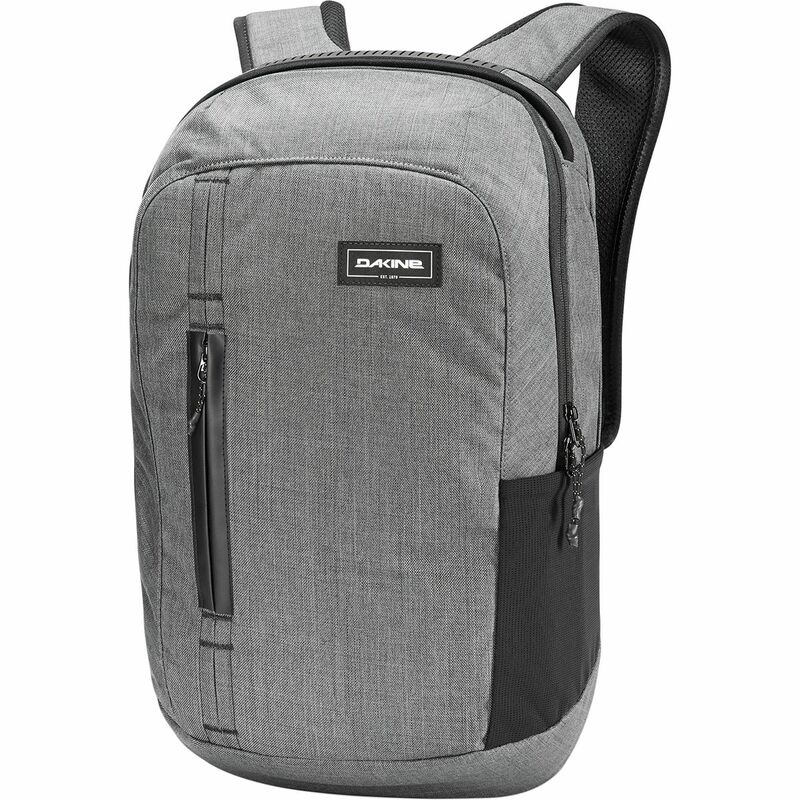 The internal sleeve stashes your laptop when you're cycling to work, or it can be used to carry a hydration reservoir (not included) for on-the-go drinking on the trail. 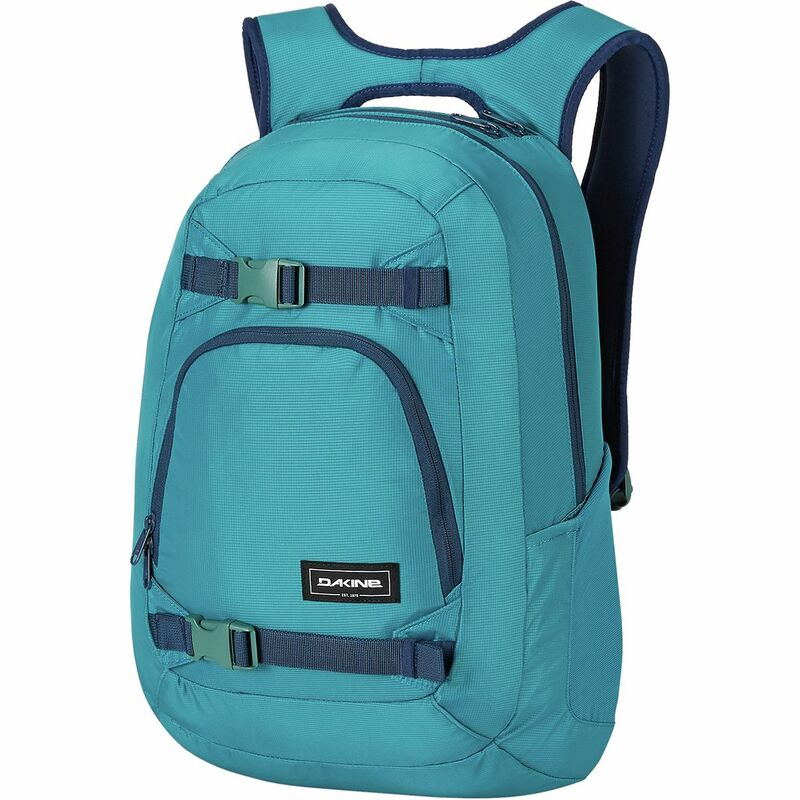 Waist belt and sternum straps keep the bag from jostling around when you're hiking or biking, and they can be tucked away when you're just out for a leisurely stroll.